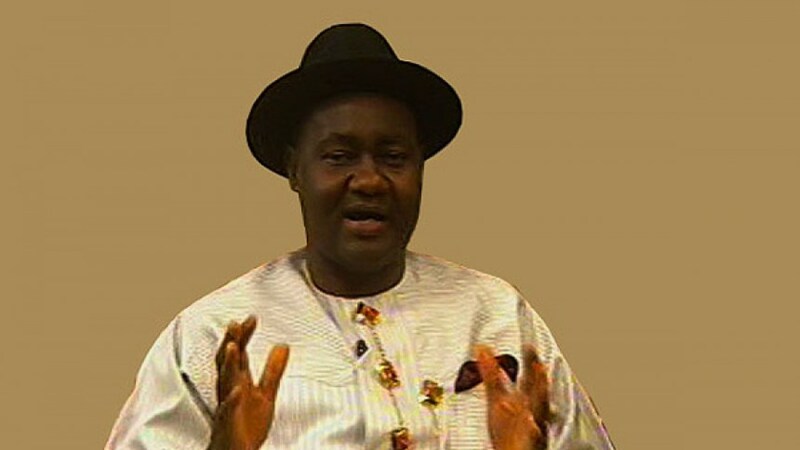 A governorship aspirant on the platform of the All Progressives Congress (APC), in Rivers State, Sen. Magnus Abe, says that his disagreement with the leader of the party in the state and Minister of Transportation, Rotimi Amaechi, is political. Abe, in a statement issued in Port Harcourt by his spokesperson, Parry Saroh Benson, said Amaechi has publicly declared that he (Amaechi) would not support his governorship aspirations. The statement read, “I am amused by some of these allegations and stories making the rounds. For the records, the disagreement between me and the Minister (Amaechi) is political. He is the leader of the party; but, he has said publicly on several occasions that he can never support me. “That means the entire country knows that he cannot pretend to be neutral or an unbiased umpire in any matter in which my interest and the interests of those interested in me are concerned. Yet, as the leader, it is his responsibility to provide a level playing field for us all”. Abe, who is the senator representing Rivers South-East Senatorial District in the National Assembly, insisted that those, who converged at the APC secretariat in Port Harcourt on Friday, May 4, 2018, were not thugs, but members and supporters of the party. He said: “The people he (Amaechi) is referring to as thugs and hoodlums today, were the same people that were his heroes yesterday. They were the people we used to blockade the Rivers State Judiciary when his government was threatened. They were the people that slept for days outside the Rivers State House of Assembly to protect his government. “A lot of them were members of Save Rivers Movement, who risked and gave their all to birth the APC in this state, and he knows a lot of them by name. But, today they are thugs and hoodlums because he is now the oppressor. “We are politicians; tomorrow, when we need voters, who will these people now branded as thugs be? People paid for forms, they had their tellers and no one was telling them what was going on. They besieged the state secretariat for explanations. “Rather than the leader to come and address them, they brought armed policemen to open fire on innocent party men and women. That attack led to the pandemonium at the secretariat. “They were there from morning and there was no violence until the police came and opened fire on APC members who were totally peaceful. Who authorised the shooting and why?” Abe asked. APC can never see peace.